Manchester United are reportedly front-runners in the race to sign Atletico Madrid striker Antoine Griezmann. 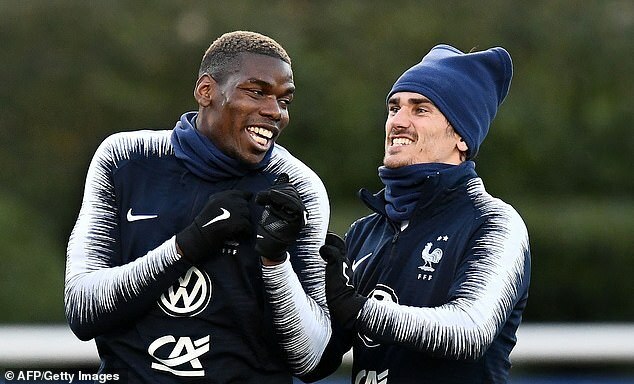 The France forward, who turned down the chance to join Barcelona last summer, now wants to leave the club. And, according to Spanish newspaper Sport, United are favourites to sign the prolific striker with Bayern Munich also in the chase. 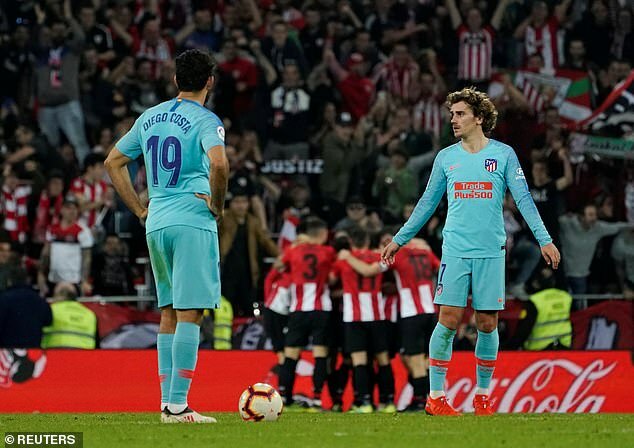 Griezmann, 27, has scored 18 goals and contributed eight assists in all competitions for Atletico this season. But he looks set to finish the season without any silverware after they crashed out of the Champions League at the hands of a Cristiano Ronaldo-inspired Juventus last week. Atletico are also 10 points behind leaders Barcelona in the La Liga standings with 10 matches left to play. 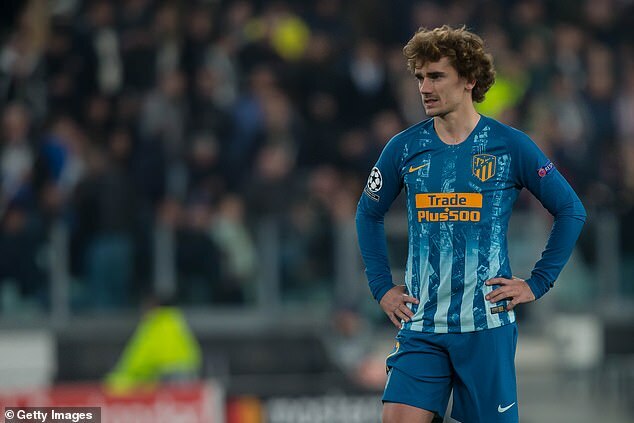 Griezmann was promised a winning team when he turned down the chance to move to the Nou Camp and he was handed an improved contract. In addition, Lucas Hernandez’s contract was renwed and Thomas Lemar signed at Griezmann’s request, but they look set to miss out on silverware. There will be no shortage of interest for the striker, with United, Bayern and potentially Paris Saint-Germain interested. 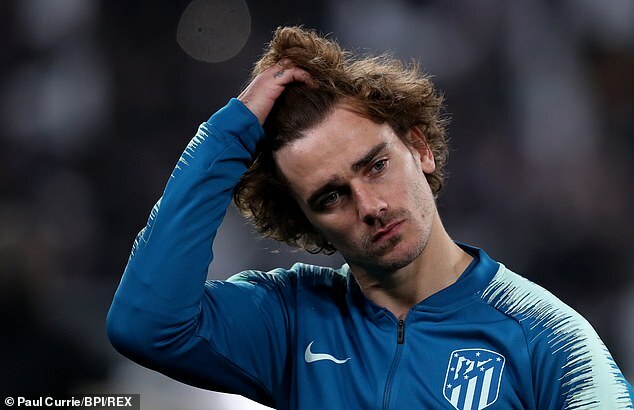 Barcelona were upset when Griezmann turned them down last summer and may not renew their pursuit of the World Cup winner. He would be able to link up with his international colleagues Anthony Martial and Paul Pogba if he moved to Old Trafford.